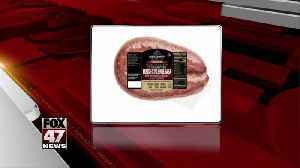 Business Insider reports that Jimmy Dean brand sausages are being recalled after complaints that people found metal in their sausage links. 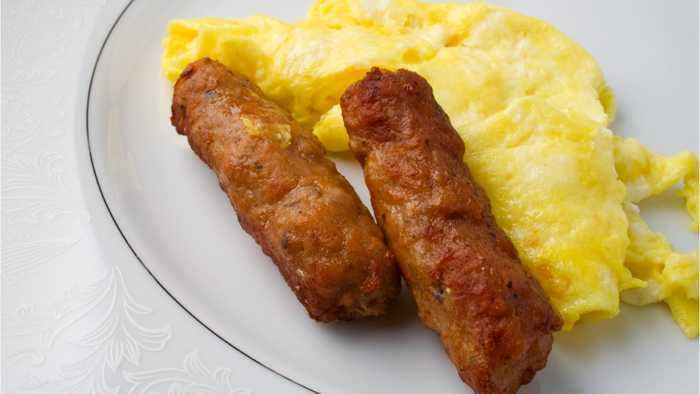 The USDA announced on Monday that CTI Foods LLC is recalling over 29,000 pounds of Jimmy Dean sausage links due to the reported risk. The sausages in question are packaged in 23.4-ounce pouches, with the brand "Jimmy Dean HEAT 'n SERVE Original Sausage Links" printed on the package. 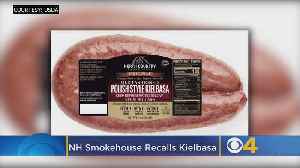 North Country Smokehouse in New Hampshire has issued a recall for kielbasa sausage that could be contaminated with metal. Ken Molestina reports. 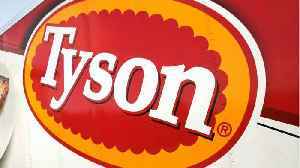 (Reuters) - Tyson Foods Inc is recalling about 69,000 pounds of frozen, ready-to-eat chicken strips that may be contaminated with metal, the U.S. Department of Agriculture said late on Thursday. 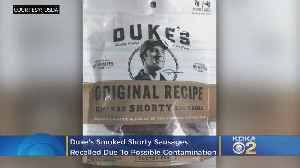 The..
Pouches of "Duke's Smoked Shorty Sausages" are being recalled. Matt Yurus reports.